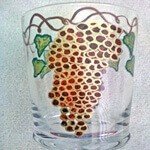 Home > Wine Glasses > Ice Buckets and Wine Coolers > Hand painted Crystal Wine Coolers "Tree Of Life"
Our hand painted crystal wine coolers in "Tree of Life" design represents the symbolism of all life in the Universe. The Tree of Life represents the tree that God gave to Adam and Eve as a gift of immortality. 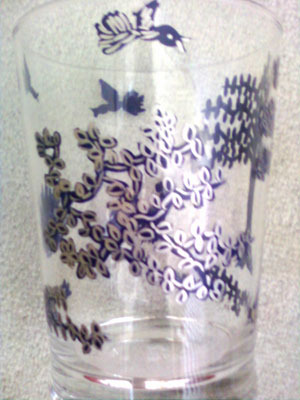 Crystal wine coolers hand painted in navy blue and etched in silver the designs include the Tree of Life with wide branches, and birds. See all matching pieces in the Tree of Life design in cheese domes , wine decanters, wine glasses. If you have a special design that you would love hand painted on these items then put your request in the Special Request Box. 13" square x 8" high.